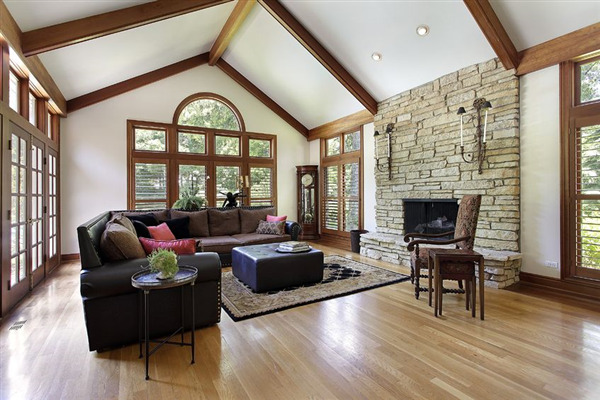 Restoring hardwood floors in high traffic living spaces is an effective way to add new life to your house, while enhancing its resale value and eye-appeal. The stain you add to your floors is not only a reflection of your personal taste, but it can make a big difference in the look and feel of a room. 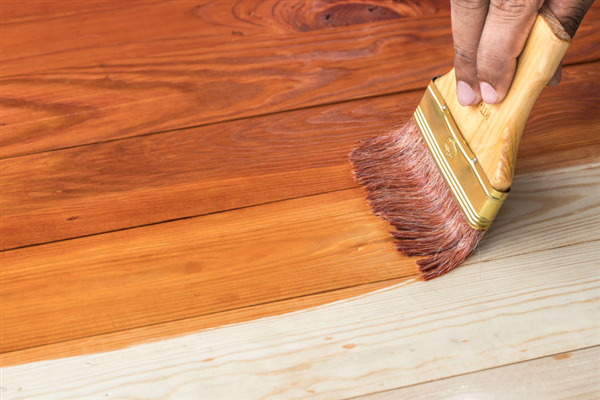 Consider the following hardwood stains for your next remodel project.